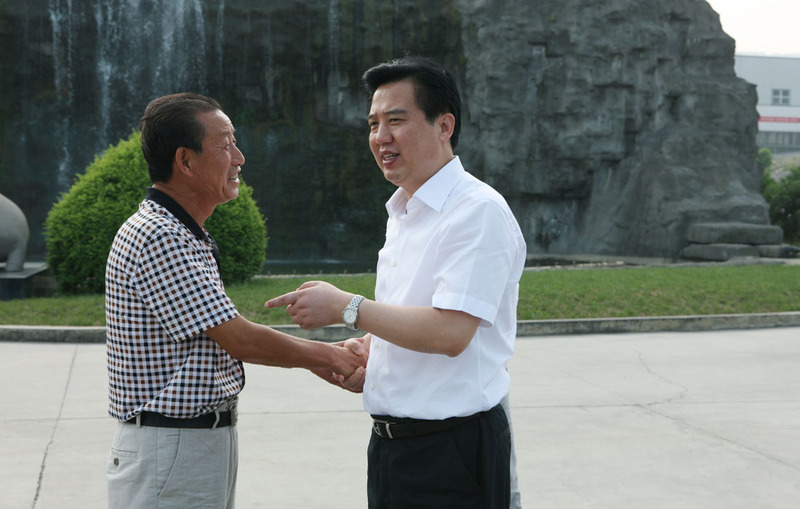 In Aug 2012, the party secretary of Yichang Mr.Huang Chuping made a cordial conversation with Dongsheng chairman. 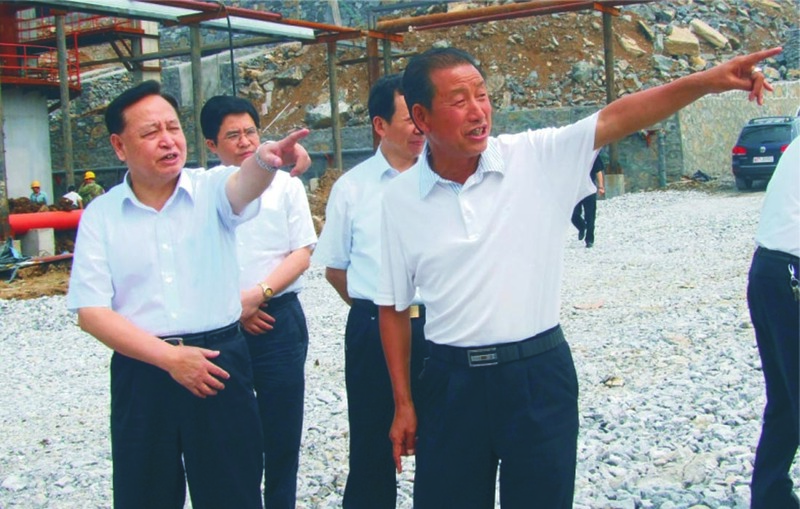 In Aug 2012, the member of provincial committee and party secretary of Yichang Mr.Huang Chuping made a research at Dongsheng group. 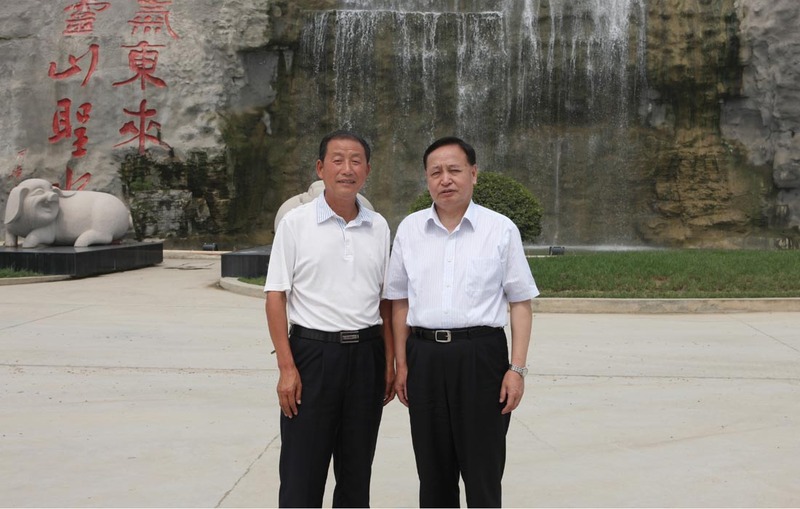 In May 2010, the Hubei Party secretary Mr.Luo Qingquan took a picture with Dongsheng chairman. 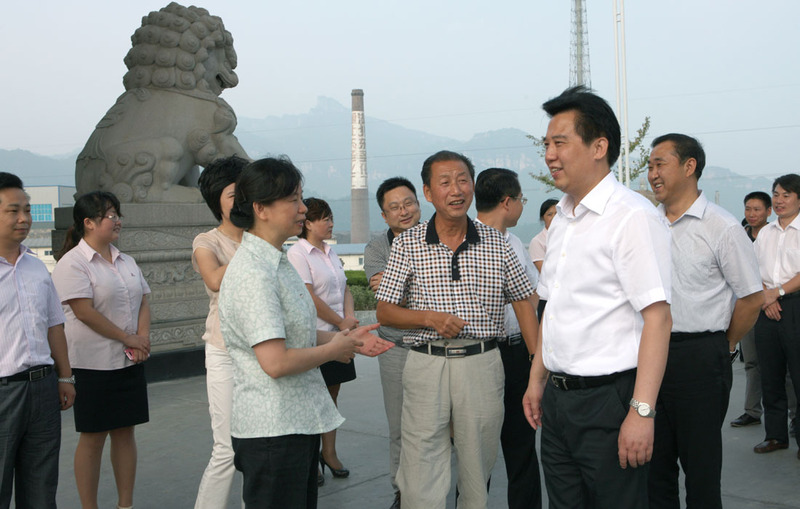 In May 2010, the Hubei provincial Party secretary Mr.Luo Qingquan visited Dongsheng group. 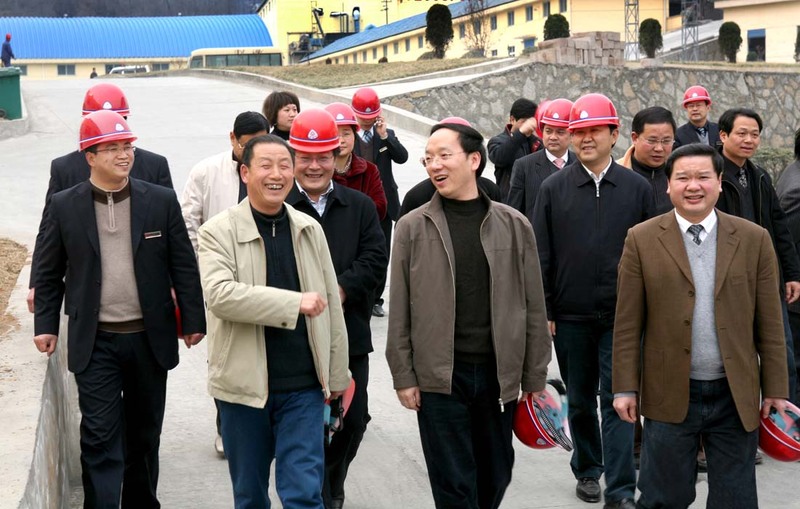 In March 2008, the mayor of Yichang Mr.Li Lecheng made a research at Dongsheng group. 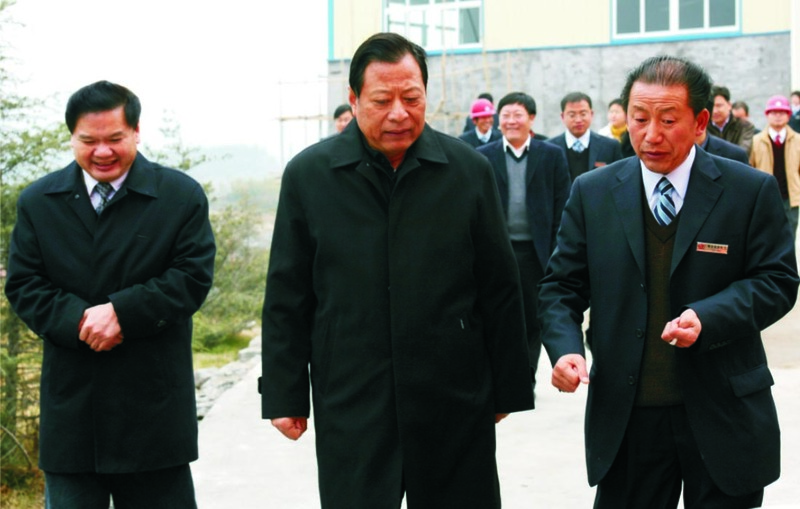 In Dec 2007, the vice govern of Hubei province Mr.Liu Youfan visited Dongsheng group. 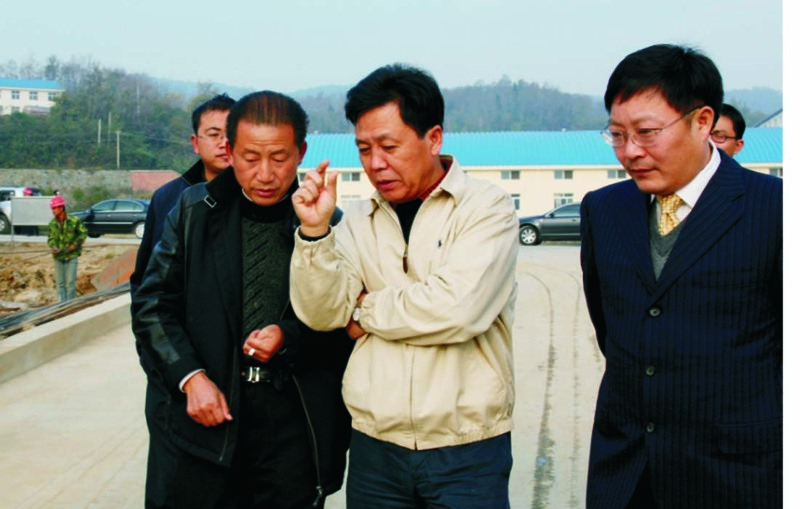 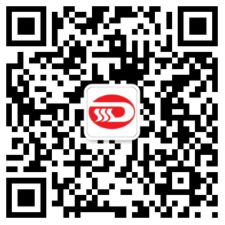 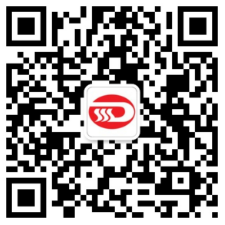 In Nov 2007, the director of the department of land and resources Mr.Du Yunsheng made a research at Dongsheng group. 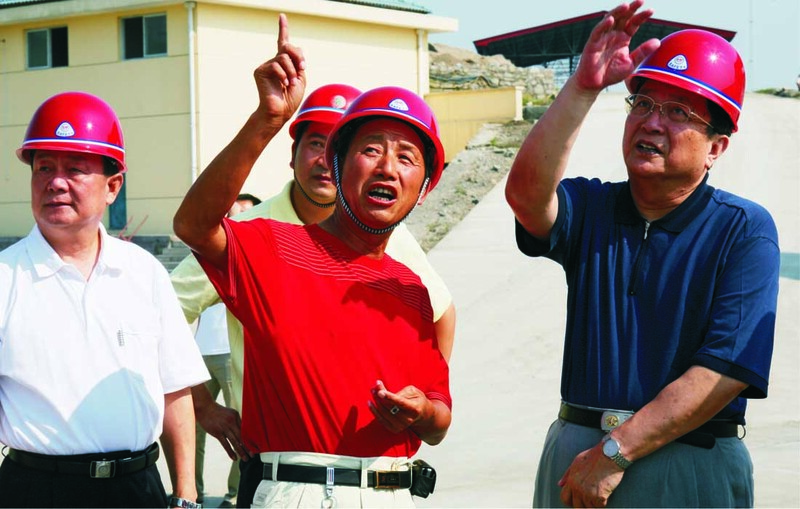 In Aug 2007, member of the Committee of the Center political bureau Mr.Yu Zhengsheng made a cordial conversation with Dongsheng chairman. 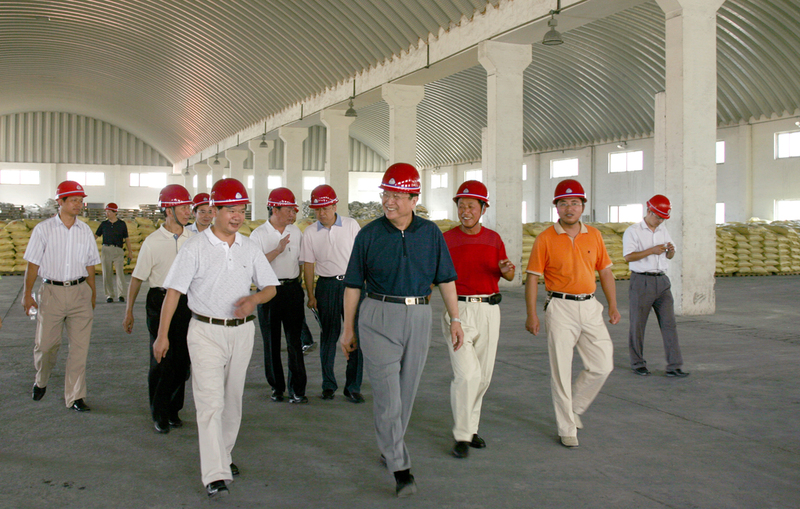 In Aug 2007, member of the Committee of the Center political bureau Mr.Yu Zhengsheng visited Dongsheng group. 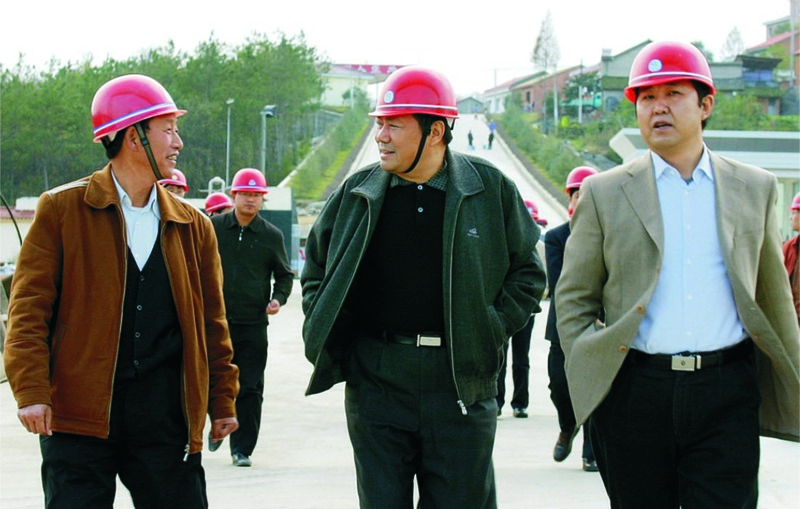 In Nov 2005, the vice governor of Hubei province Mr.Ren Shimao visited Dongsheng group.